There may be more Android users worldwide, but Apple’s iOS 10 is still the gold standard of mobile operating systems. So dive into everything you need to know about creating for the Apple environment with this full-stocked 2017 iOS 10 Complete App Builder course bundle. It’s a nine-course meal of app-powered brilliance that you can pick up right now for 87 percent off from TNW Deals. 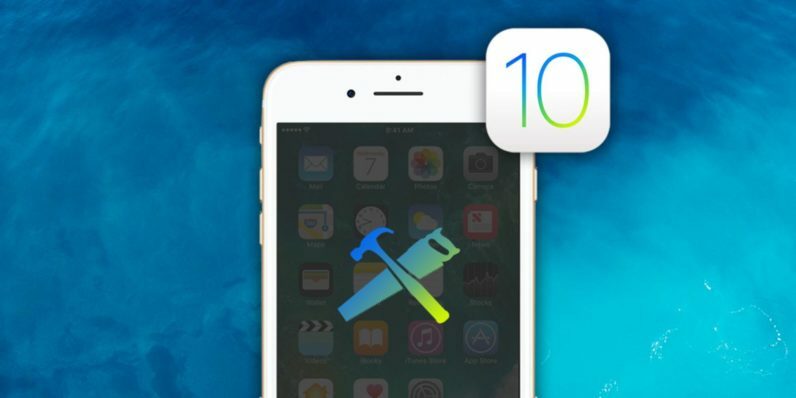 In all, you’ll get more than 250 hours of in-depth coursework, spotlighting all the app tricks and templates necessary to knock out killer work in iOS 10 and Swift 3, Apple’s approved programming language. As if that wasn’t enough, you’ll also receive CodeRunner 2 to help test and debug your apps, as well as Armature for creating user-friendly app interfaces. Whether you’re creating word or chess games, or apps for event management or photo sharing, you’ll be honing your skills to the point no app will be outside your skill set. Normally priced at $475, this app building bundle is available now for just $59.99 from TNW Deals.